Are you innovation ready? Find out with our e-Book. 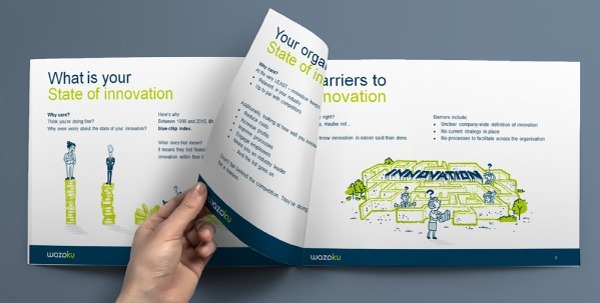 Our e-Book – Are you innovation ready? Looks at the power of successful innovation and aims to begin your journey to becoming an organisation of EveryDay innovation.